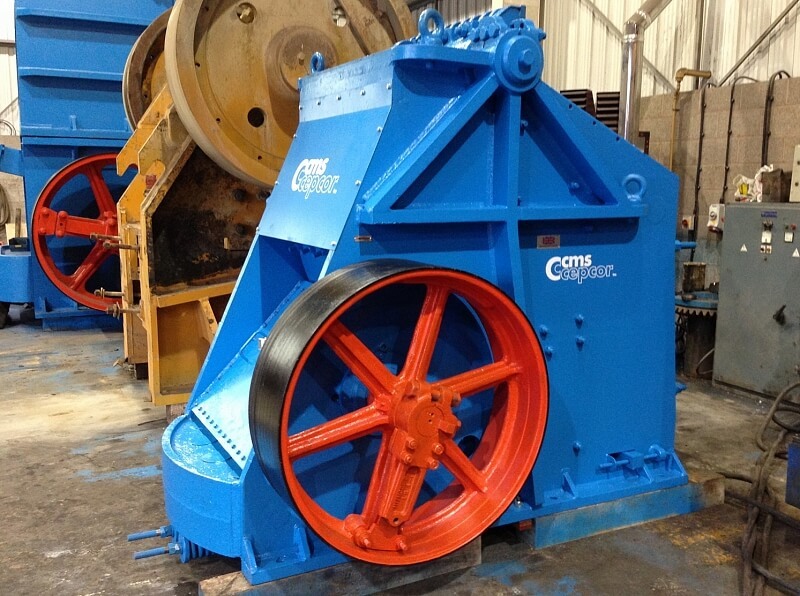 CMS Cepcor® crusher re-build facilities are equipped with specialist tooling and have been accredited by several original equipment manufacturers. 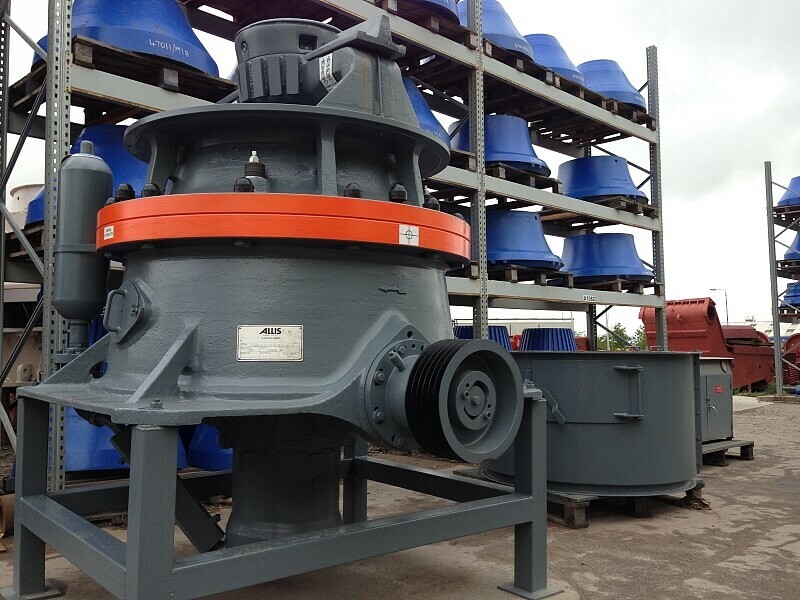 Standard repair procedure involves stripping the jaw crusher, cone crusher or impactor to component form, cleaning and then inspecting parts to manufacturing drawings to assess for re-use, repair or replacement with new parts. 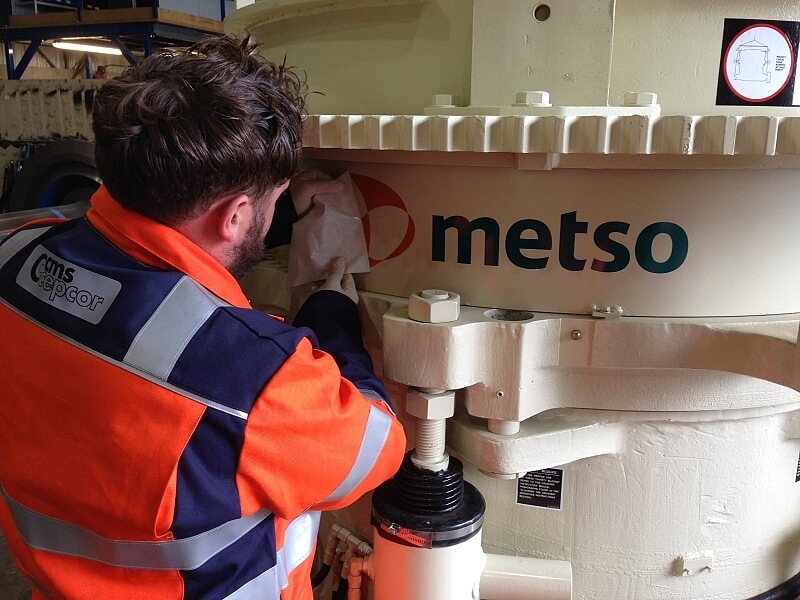 State-of-the-art FARO® Platinum and FARO® Edge co-ordinate measuring equipment are used alongside traditional and calibrated tools by our time served quality engineers with all dimensions recorded. 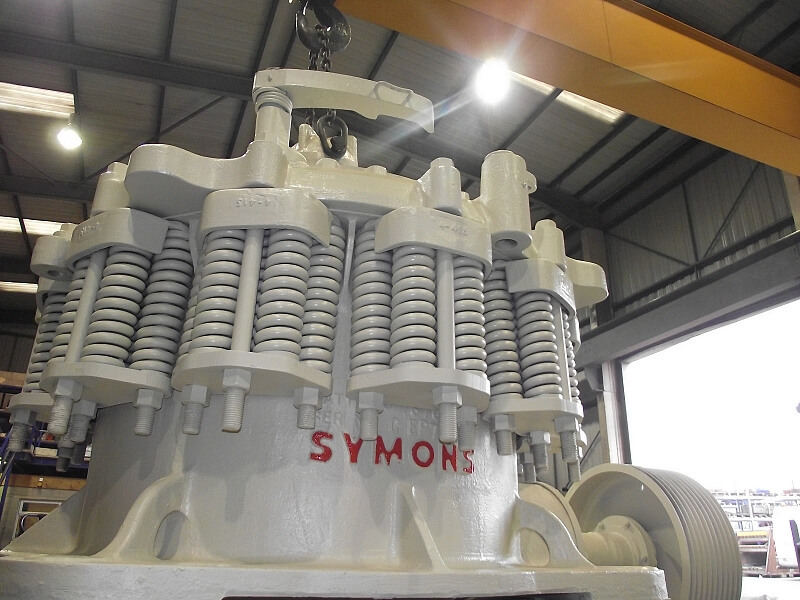 At this point, a full written report and quotation are issued to the customer ensuring an informed decision can be made on the final scope of work to be authorised and completed. 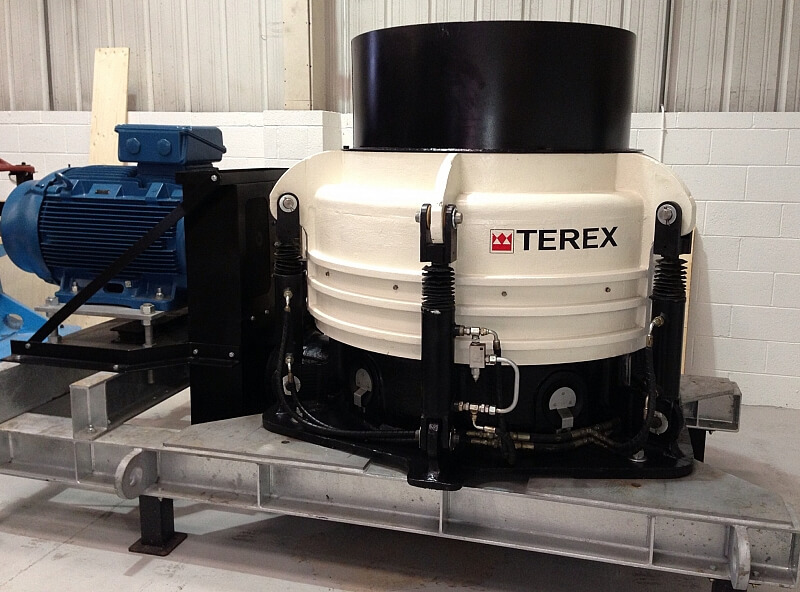 On completion of crusher repairs the machines are test run in our crusher workshop and monitored for an extended period (including monitoring and recording vibration, head spin and operating temperature). 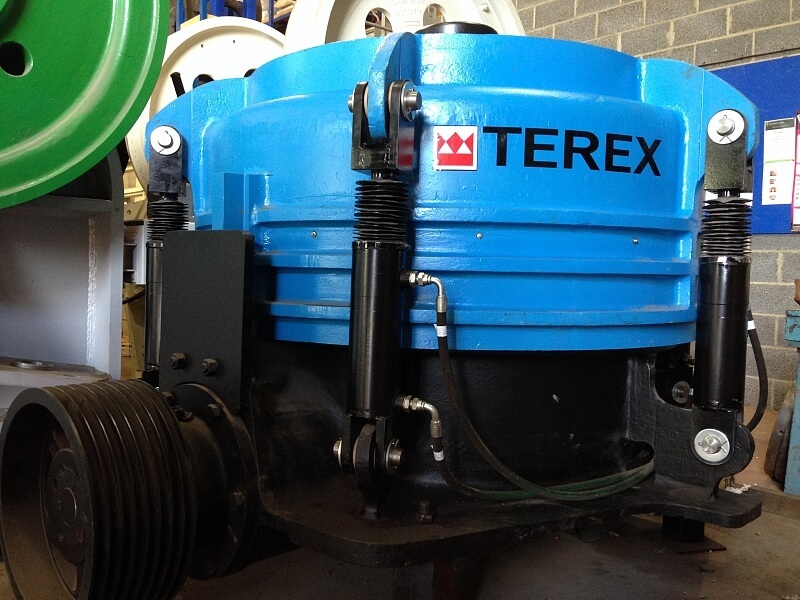 As CMS Cepcor® operates the largest UK crusher repair facility we hold original equipment manufacturer ‘OEM’ direct accounts with Europe’s major bearing manufacturers including SKF®, FAG® and Timken®.